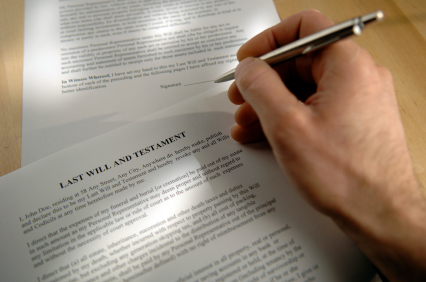 Georgia probate attorney at A. Bishop Law in Gainesville, Georgia , understands that having a Last Will and Testament is an important part of life. 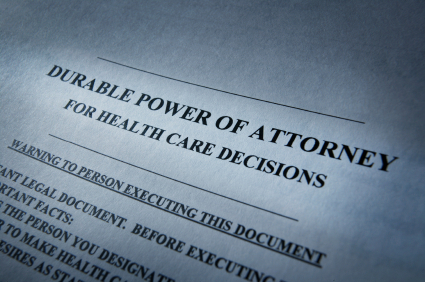 Securing a Simple Will, Health Care Directive and a Financial Power of Attorney in Georgia, not only protects you, but also protects your loved ones under Georgia Law. This is very important, because without a legal document to confirm your wishes in regards to your estate, the people that mean the most to you may not be granted the outcome you were hoping for. 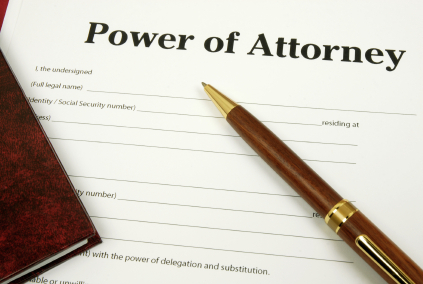 We welcome you to browse through our articles and videos concerning Wills and Estate Planning. For more information on our Georgia Estate Planning packages please contact our office today for a free and confidential consultation. 770-783-5296.